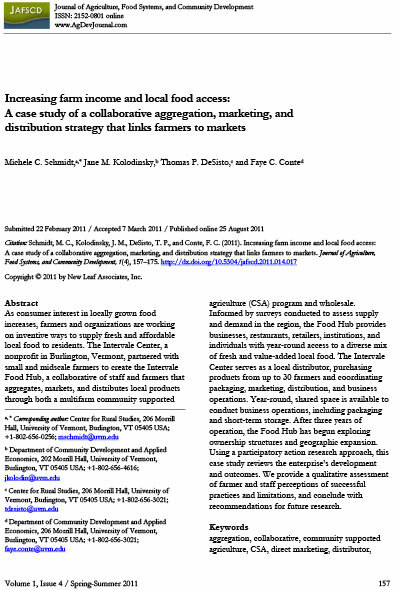 Community food connections: the challenges and opportunities of simultaneously improving community food production viability and food security for under-served residents. 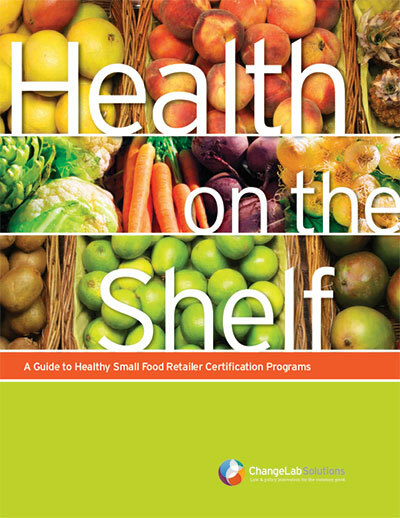 The Essential Food Systems Reader includes carefully selected professional reports and articles, books, peer-reviewed journal articles and other resources such as fact sheets, briefing papers and white papers from the American Planning Association, the American Farmland Trust, and other national membership organizations, federal agencies and non-profit organizations. 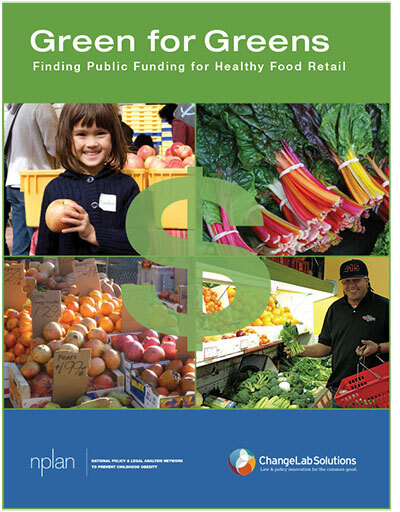 Unlike traditional food systems bibliographies, the Essential Food Systems Reader focuses on resources related to public policy, and the role of the local or regional government in improving community food production and community food security. 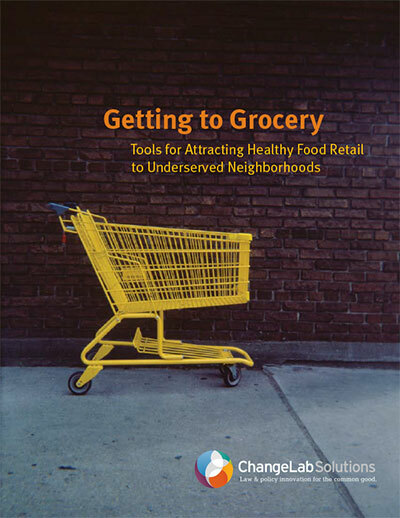 Collectively, the Essential Food Systems Reader provides a foundation of knowledge on these topics – a starting place for communities wishing to tackle these important issues. 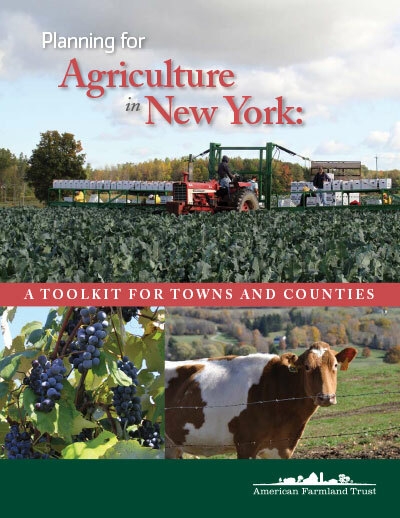 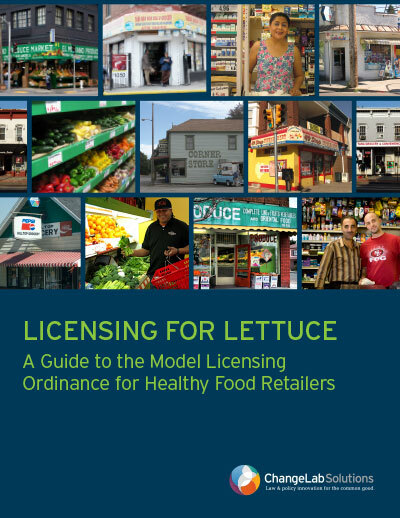 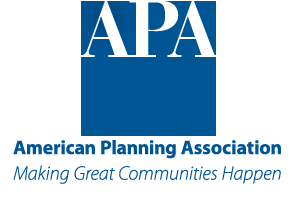 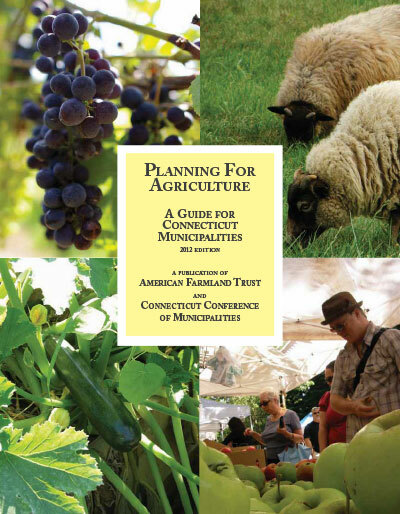 Author(s): Schmidt, Michele C., Kolodinsky, Jane M., DeSisto, Thomas P., Conte, Faye C.
A helpful checklist that provides guidance on local government-level policies that support local farms. 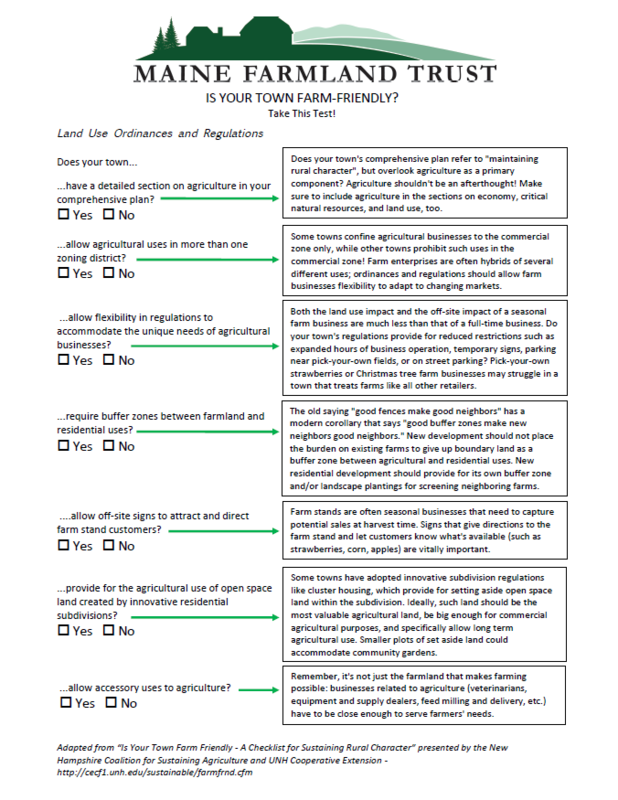 The checklist is a useful snapshot for farm-friendly policies.